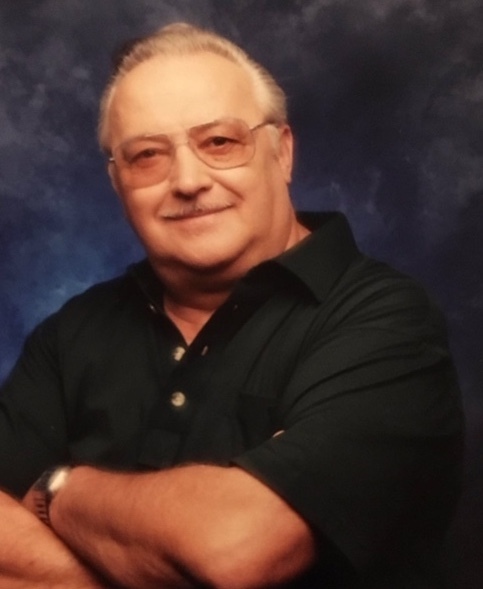 Obituary for Frank H. Ember, Sr. | Boyer Funeral Home, Inc.
Frank H. Ember, Sr., 83, of Elizabethtown, passed away on Friday, November 23, 2018 at Lancaster General Hospital. Born Monday, November 4, 1935 in Budapest, Hungary, he was the son of the late Ferenc and Zsuzsanna (Both) Ember. He was the husband of Delores M. (Hower) Ember who passed away in March of 2014. At the age of 18, Frank joined the Hungarian military when Russia invaded his country. In 1956 during the Hungarian Revolt, he was unable to return home, and was told to go to the Austrian border for ammunition and supplies. After arriving there, they had no supplies but offered him to stay in their country. After being held in a concentration camp, President Eisenhower announced they could stay in Austria or, go to Germany or the United States. After deciding to go to the US, Frank spent New Years Eve on a boat in New York Harbor before being bused to Camp Kilmer in New Jersey. After finding a sponsor, he moved to Elizabethtown, where he worked several years and began working for the former Reed Chevrolet and its predecessor for over 40 years. Soon after arriving in the US, his sponsors found out he was Catholic and introduced him to St. Peter Catholic Church where he is still a member today. 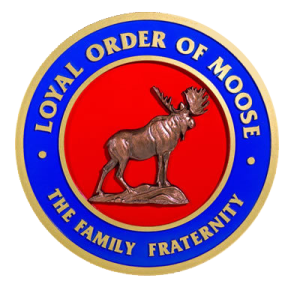 He joined the Moose Lodge in 1958, dropped out in 1962, and when a member of his church fully explained the function of the Moose, he rejoined in 1971. After rejoining, Frank became very involved with his Moose Lodge. 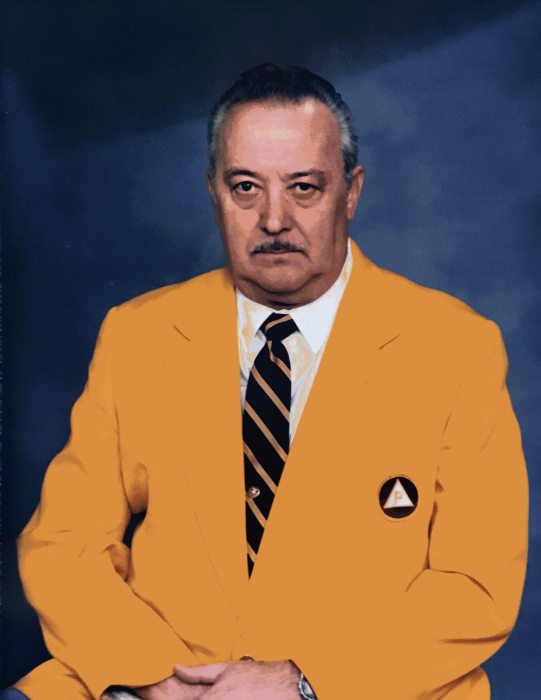 He held numerous committee chairmanships, as well as lodge trustee, Jr. Governor for two years, Governor for two years and Past Governor for six years. In 1981 he received his Fellowship Degree and in 1988 he received his Pilgrim Degree of Merit. He is survived by four children: Sherry D. (Steve) Barbour, Mount Joy; Suzanna K. Keefer, Bainbridge; Robin L. (Carmany) Swope, Elizabethtown and Frank H. Ember, Jr. (Charity Coolbaugh) of Elizabethtown; eight grandchildren, 12 great grandchildren, and a sister Magdi (Vilmosne) Demeter, Hungary. Frank was predeceased by a brother Nandor Ember; two sisters Marika and Suzika; and a son in law Fred Keefer. A Mass of Christian Burial will take place on Friday, November 30, 2018 at St. Peter Catholic Church, 904 Mill Road, Elizabethtown at 11:00 AM. Viewing will be held on Thursday at Boyer Funeral Home, Inc., 144 East High Street, Elizabethtown from 6:00-8:00 PM and on Friday at the church from 10:00 AM until the time of service. Interment will take place in Mount Tunnel Cemetery, Elizabethtown.